Come along for the ride with us. 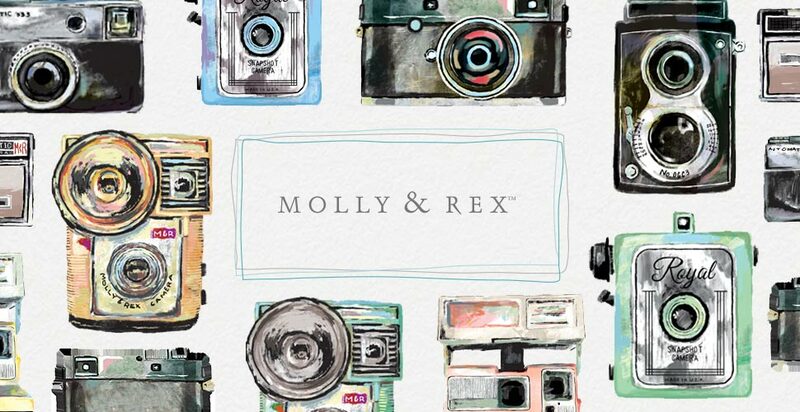 We’re Molly & Rex. 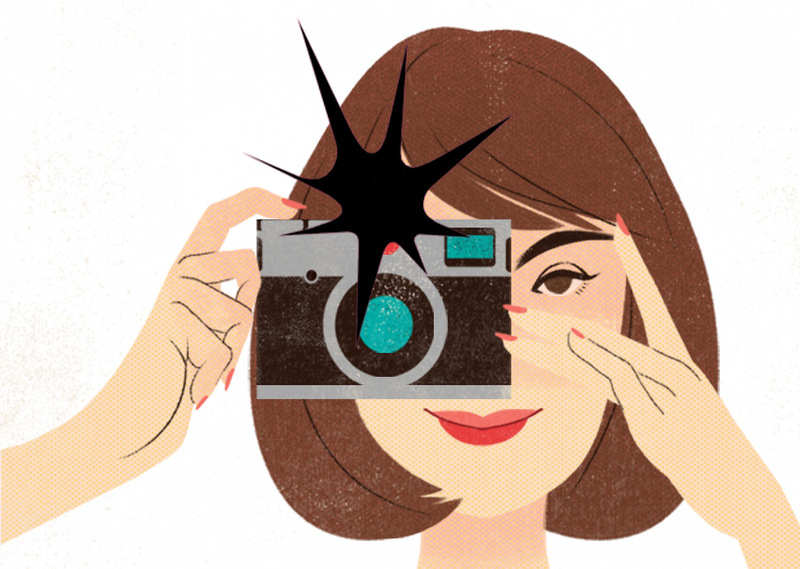 We like to scrounge in the attic for retro treasures, finding surprising beauty in timeworn objects. We enjoy the spirit of adventure and the feeling of days gone by, and we’ve put our unique timestamp on modern-day accessories designed with a dash of quirky fun. We love animals, the art of penmanship, and the craft of illustration, so we’ve put them all together in an unforgettable way.